Medical informed consent: can you obtain it with an electronic signature? The informed consent for medical treatment and its digitalisation is one of the challenges that the healthcare sector faces within their own digital transformation. All the bureaucratic and documentary aspects relating to managing patients is evolving to eliminate paper from doctor’s surgeries. 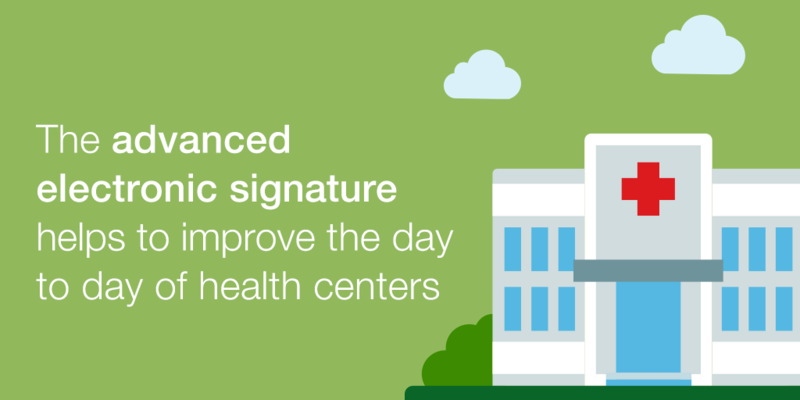 With the aim of facilitating this target, we introduce our advanced electronic signature solution for the health industry and specifically, its benefits for managing informed consent.